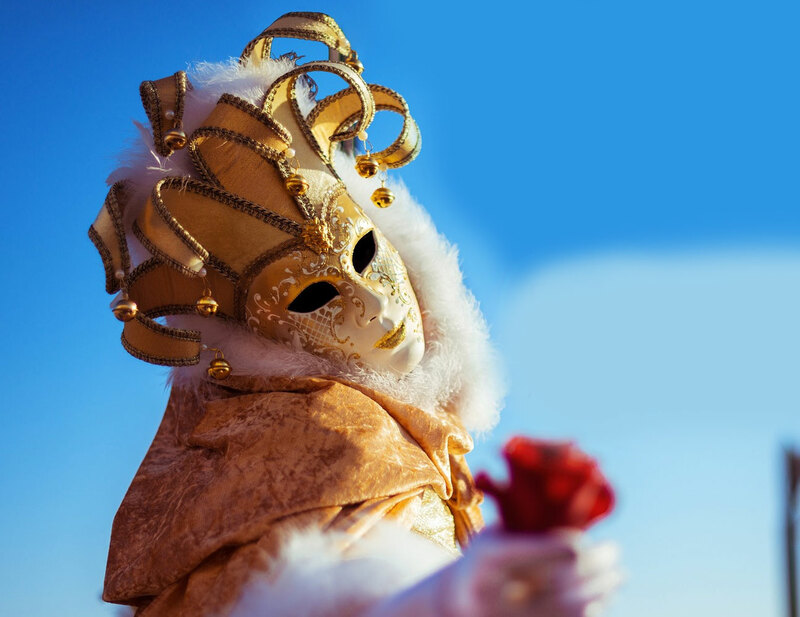 9-11 Feb – Carnival events in Caleta de Fuste. Carnival Parade on Sat 10 Feb.
2- 18 Feb – Puerto del Rosario Carnival Events (Music & Shows). 22 Feb – Citizen’s Participation Meeting (in English) at the Cultural Centre in Caleta de Fuste at 7pm. Corralejo Carnival – 23 February – 4 March 2018. The theme is Retro Vintage. The Grand Carnival Parade will be on Saturday 3rd March. What’s Happening in March 2018. Carnival events continue this month.